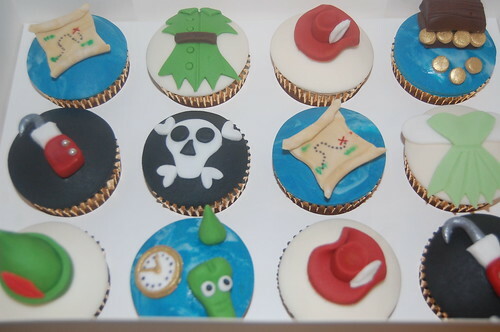 We love a special film or story which endures the test of time and Toy Story certainly has! 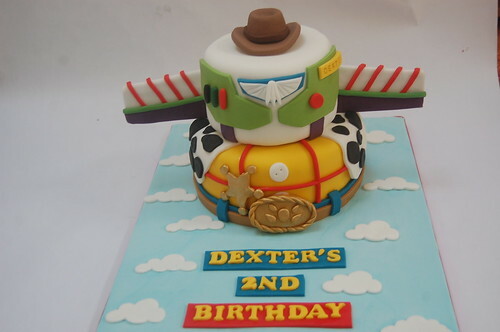 the Two-tiered Toy Story Cake – from £90. 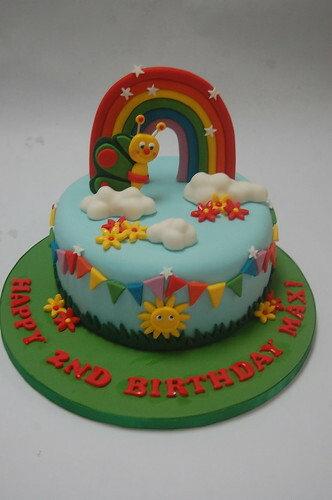 Preschoolers will love the eye catching colours on this cute and beautiful cake. 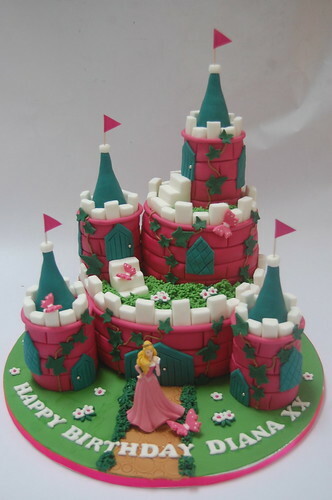 The Baby TV Cake – from £80. 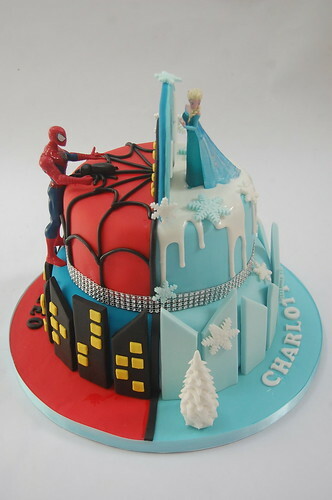 Boasting 4 favourite characters, the Death Star and a clever play on words, this cake is bound to be a hit with Star Wars fans everywhere. 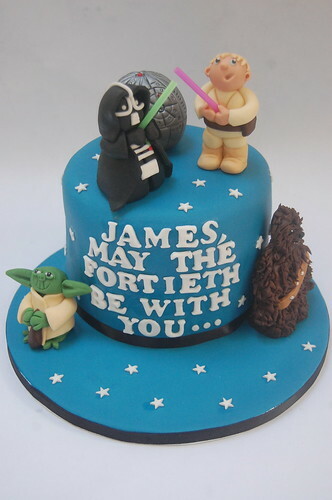 The Star Wars “May the 40th be with you” Cake – from £80. 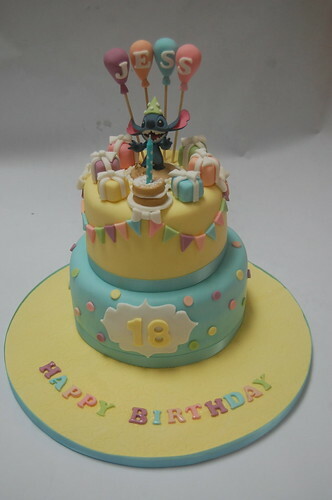 Beautifully bijou and very affordable! 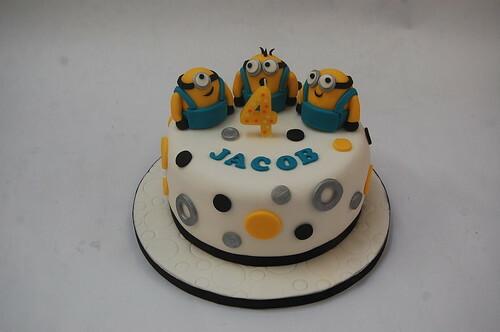 The Mini Minion Cake – from £50. 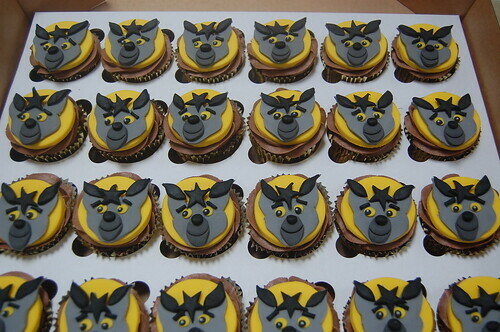 A great way of combining Barnaby’s favourite things – Peter Rabbit, Cars and the colour green! 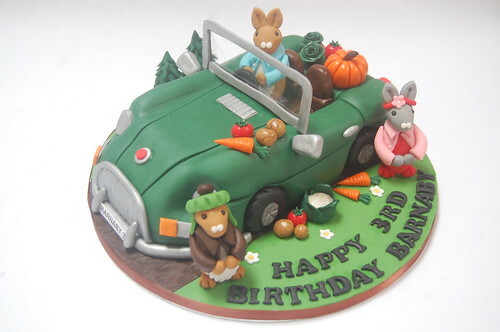 Peter Rabbit’s Vintage Car Cake – from £90.